This course is designed for anyone wishing to increase their defensive skills. Each course is custom tailored to the group attending. 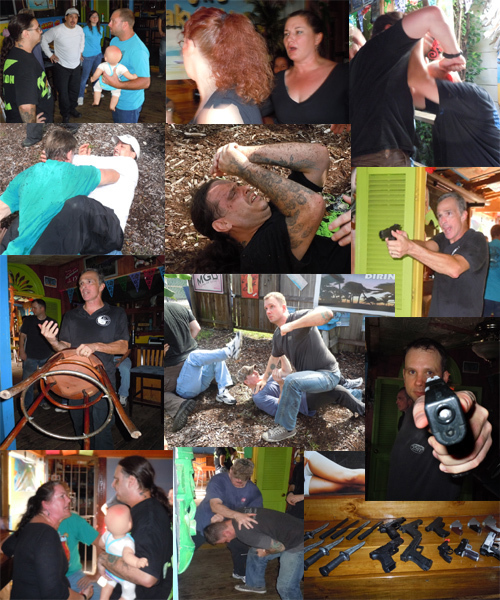 A straight forward and no nonsense approach to practical self defense situations. Let’s face it, any time you end up in a physical confrontation, it is combat. 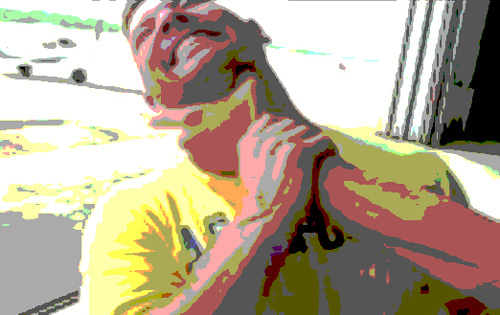 Every physical confrontation has the potential of ending with serious injuries or even death. Therefore what is needed is the simplest and most direct way of dealing with such events and that's what this course delivers. 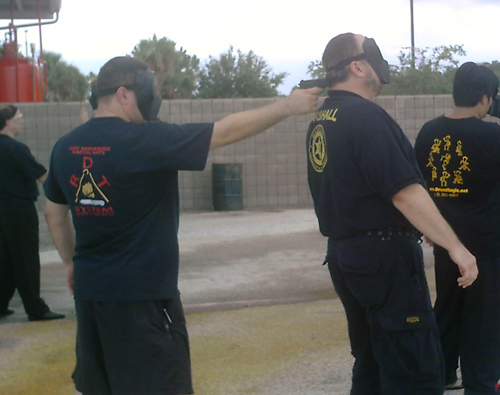 Reality based response to a variety of possibilities to include empty hand, edged weapons defensive concepts, and gun disarms. 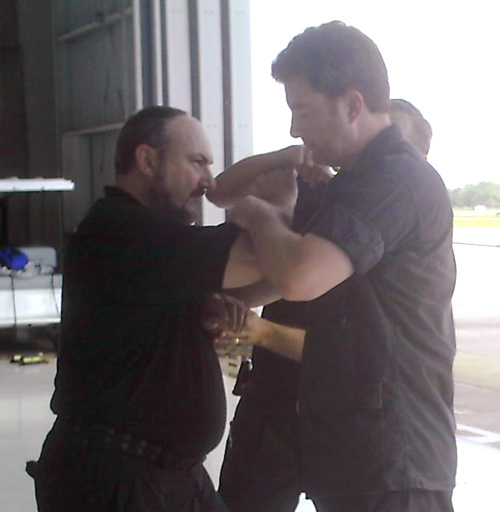 The course consists of the following 4 blocks, with each building to the next, giving you easy to learn skills that will increase your chances of success in a combative situation. Plus you will see real world attacks in the following areas so you may better understand the threat and how to deal with it. You will also go through a variety of drills designed increase your skills and the mind set necessary to increase your potential success rate. Or you may want to join us on one of our scenario based training sessions held at various locations. These are usually only a couple of hours long, but are packed with great information and hands on application. Phil Peplinski also teaches a course at a security firm. So security personnel contact him for future dates and times for specific security personnel training. Courses are held at various locations, contact for details.